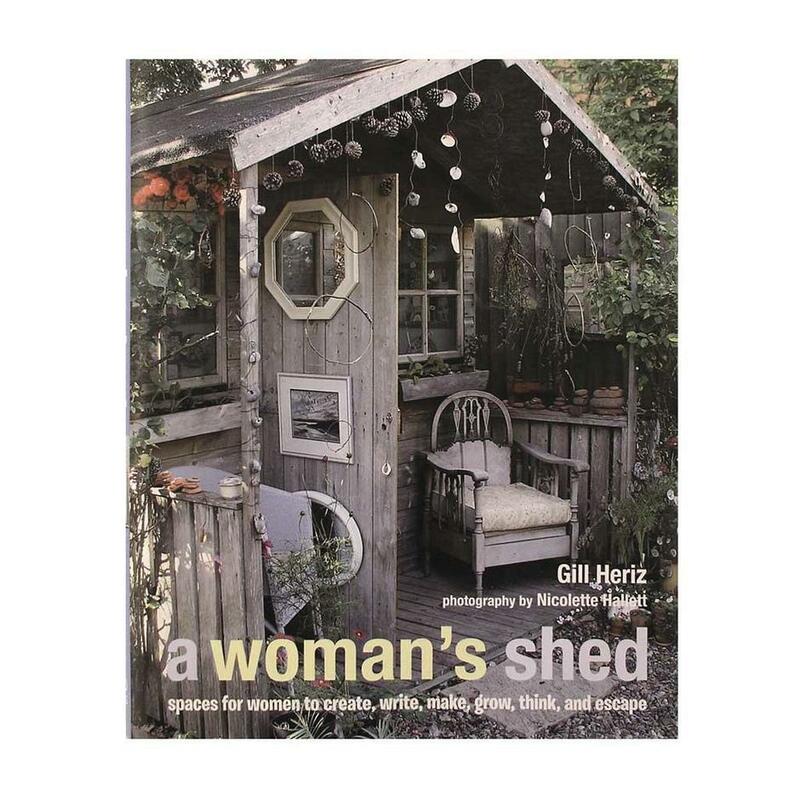 Every woman deserves a shed of her own. A delightful book based on different women on why they have sheds and what they do in them. Whether it is somewhere to retreat to for some quiet time, to create or grow, to write or paint, or just to contemplate the view. 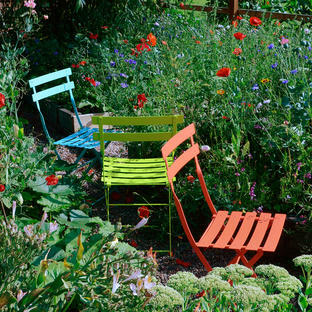 The book contains lovely photographs of their their sheds inside and out. 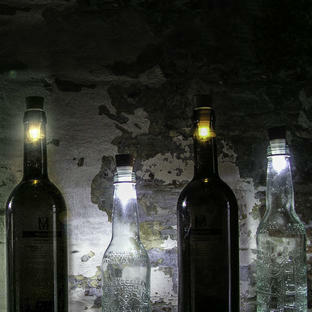 There are sheds for puppet-makers, sculptors, and writers, as well as farmers, furniture-makers, and woodcutters. There are sheds that can be lived in, sheds that are full to the rafters, and sheds that are simply sheds, with the usual collection of gardening tools, lawnmowers, and seed packets. Virginia Woolf once argued that, for women, writing fiction required "a room of one's own." 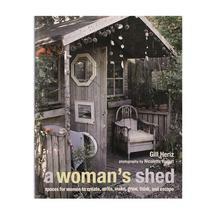 The book is full of ideas what you can do with a shed and how to make it your very own space.